Funding public education fairly isn’t easy, and it has become harder with the introduction of school choice options that spread public education allocations to voucher programs and privately managed charter schools. School choice has made it downright difficult to ensure every child gets the same educational opportunities. 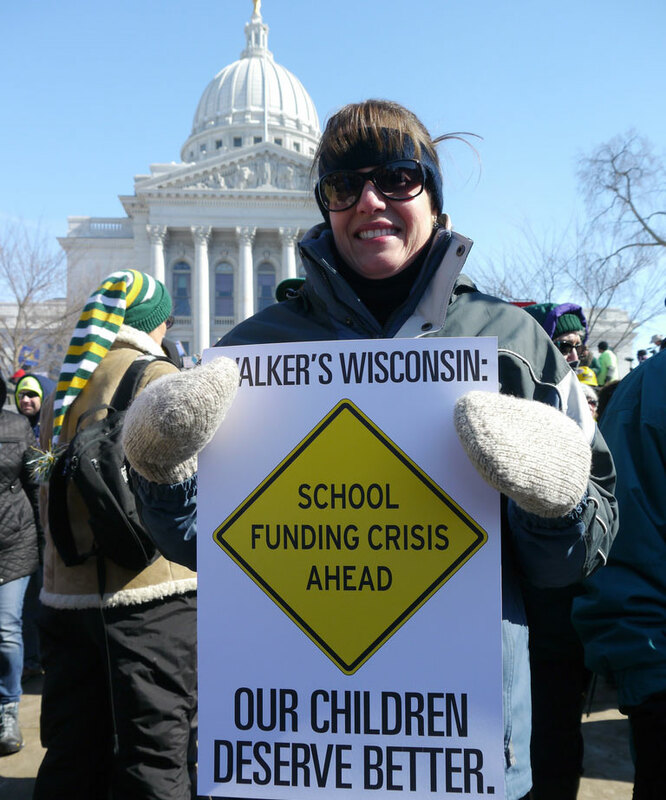 Milwaukee, Wisconsin has had years of experience with the kind of school choice reformers advocate. A state program has offered its students tuition vouchers for over 25 years; currently, 26,000 students use these public funds to pay their private school tuitions. The Milwaukee School District operates both traditional public schools and district-managed charter schools. Independently managed charter schools are also an option for Milwaukee students. Yet even affluent public schools have fewer resources than many private schools. Raising money from parents and other outside donors allows them to do a better job than they otherwise would, resulting in better educations for some children in the public system than for others. The Milwaukee School District plans for philanthropy to help make up for this inequity in funding. It is reinvigorating the school district’s Foundation (formed in 1998) to solicit city businesses, residents, and former students for support. A newly appointed member of the MPS Foundation Board, Tina Chang, spelled out their vision of the challenge to the Milwaukee Journal Sentinel. “This is all about making sure MPS children get the same opportunities as the most successful choice and charter schools,” [Chang said,] which all have robust fund-raising arms. It’s also about keeping up with suburban districts, many of which raise private funds to fill the gaps when state and local funding fails to keep pace with costs for staff, facilities and programming. With a new board and staff in place, the Foundation hopes it can raise $850,000 this year. If they are successful, those funds will provide needed programs and services for the district’s students. The district budget is nearly $1 billion dollars with “projected revenue down $1.3 million compared to the 2015-16 amended adopted budget.” The new fundraising plans are as necessary as they are modest, given the funding gap. Are parents and school districts willing to address the economic inequality of school fundraising?